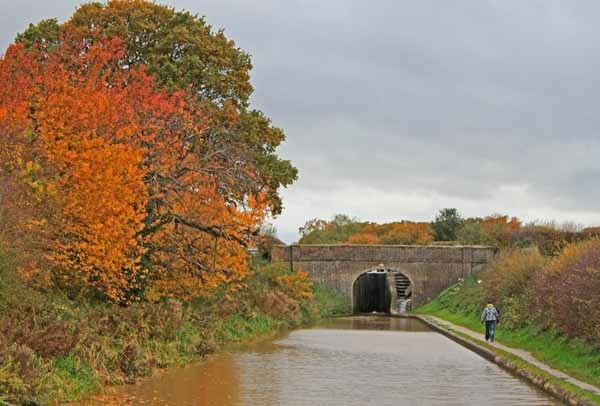 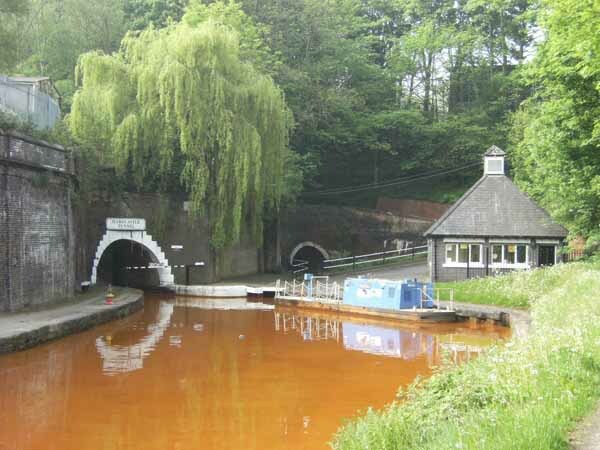 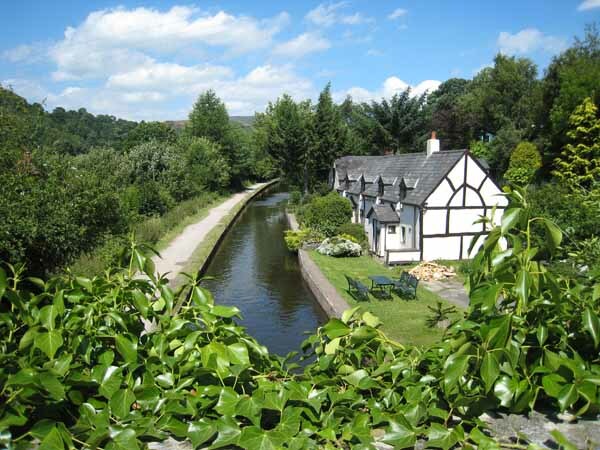 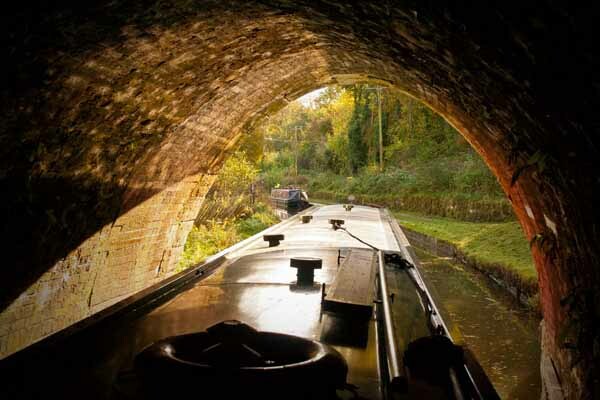 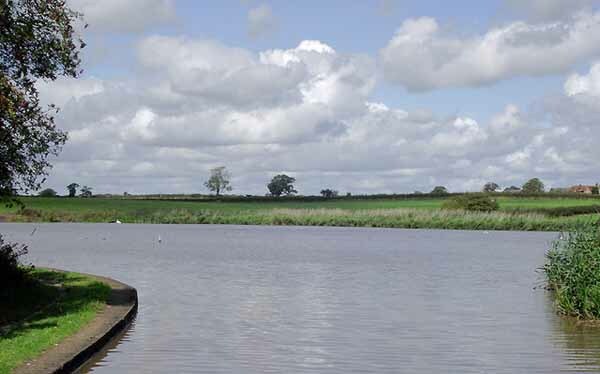 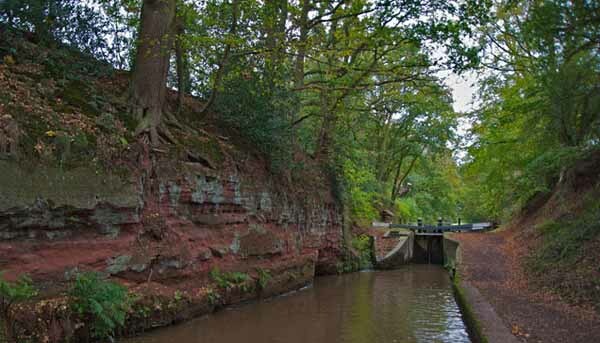 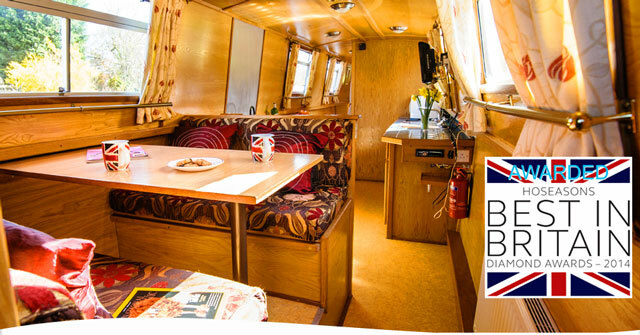 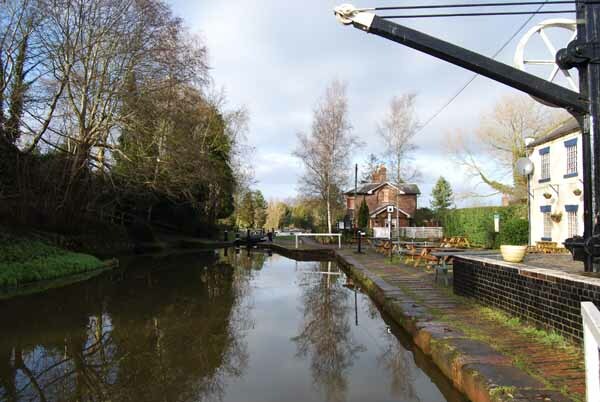 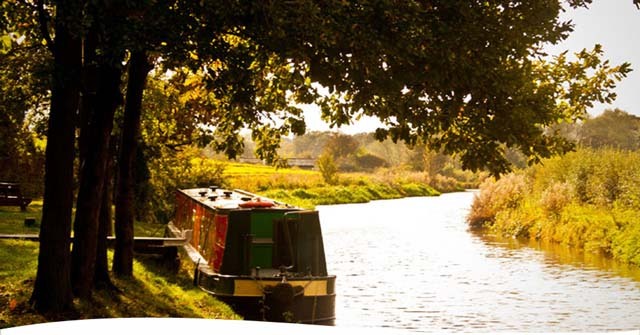 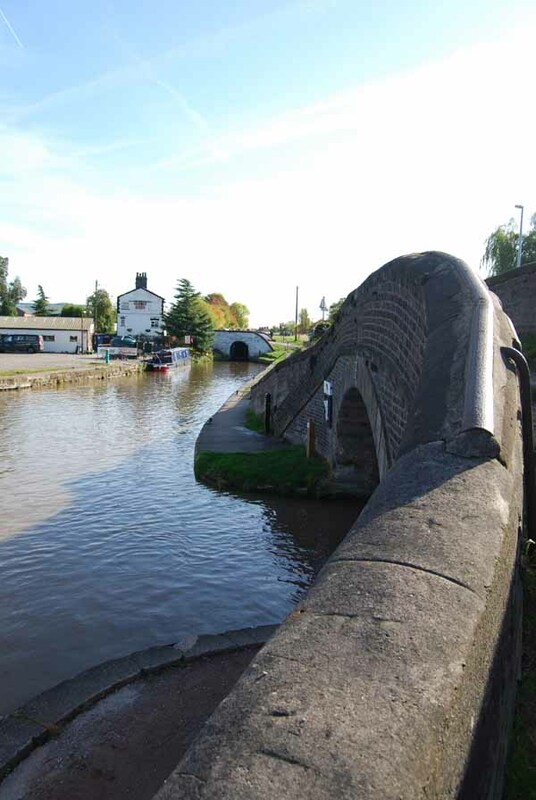 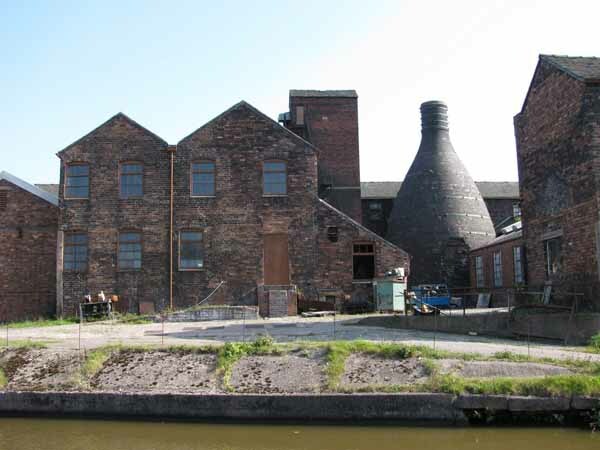 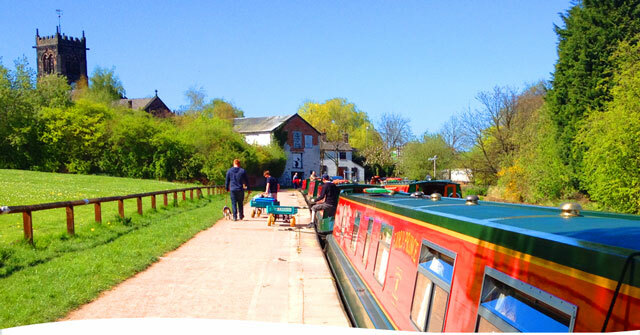 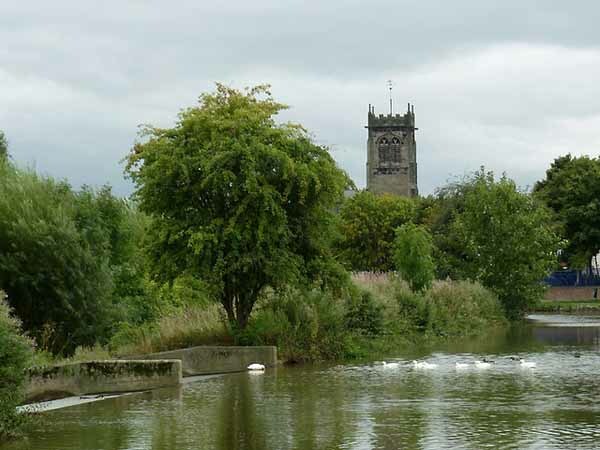 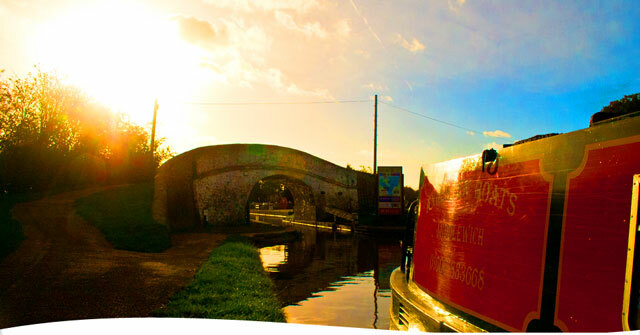 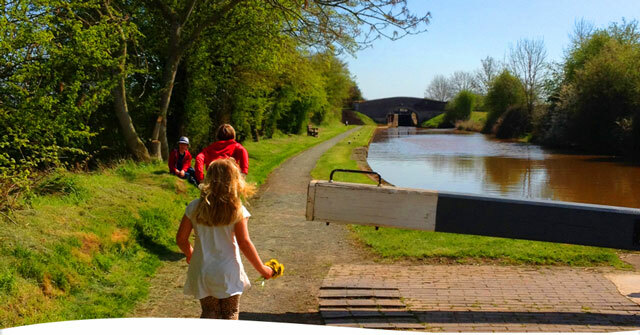 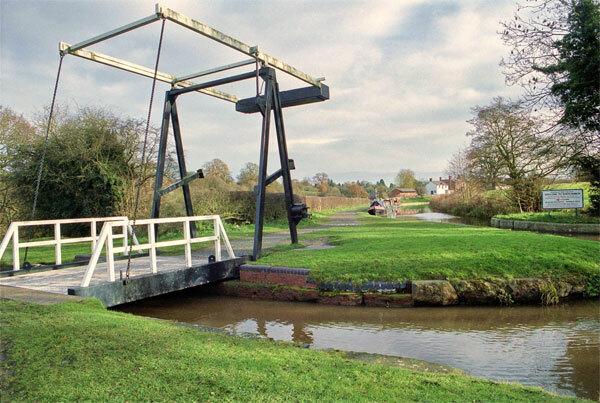 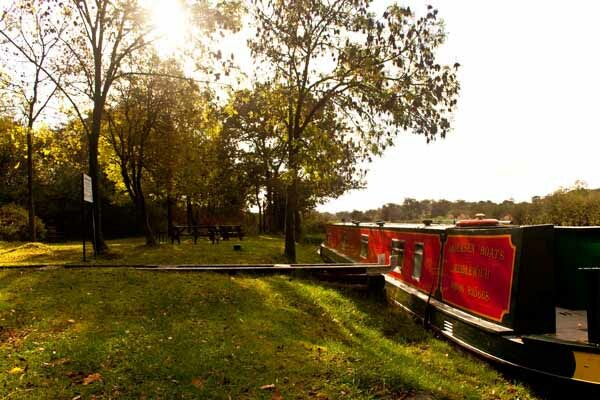 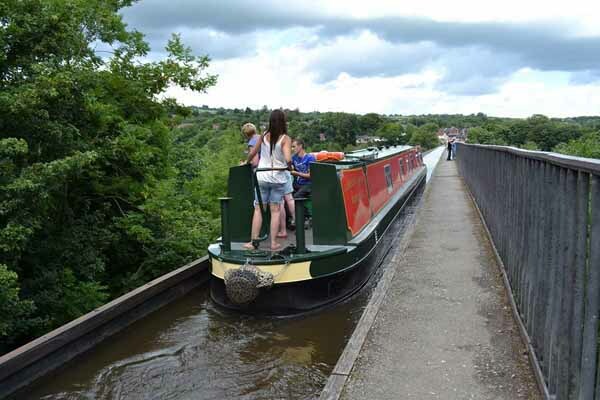 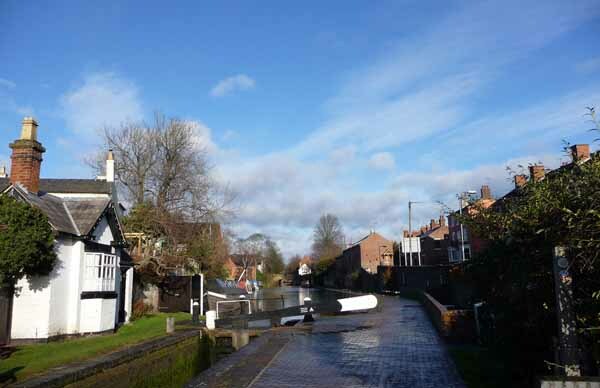 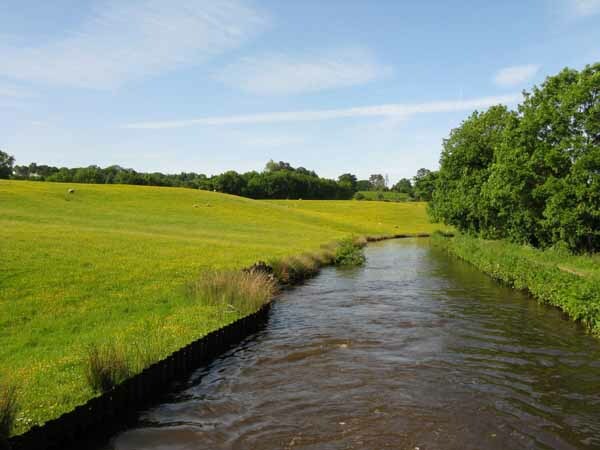 Our conveniently-located base in Middlewich, Cheshire allows a choice of interesting routes for your holiday. 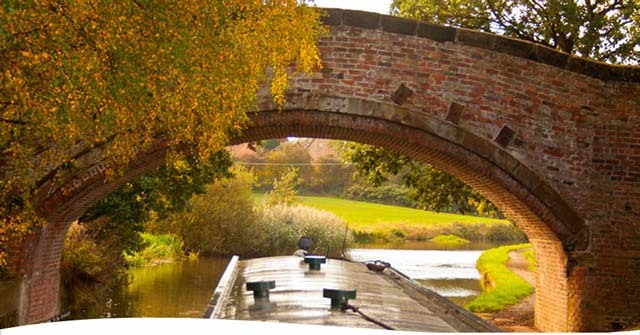 for your canal boat holidays you can choose totally rural routes or ones involving some very interesting towns and cities. 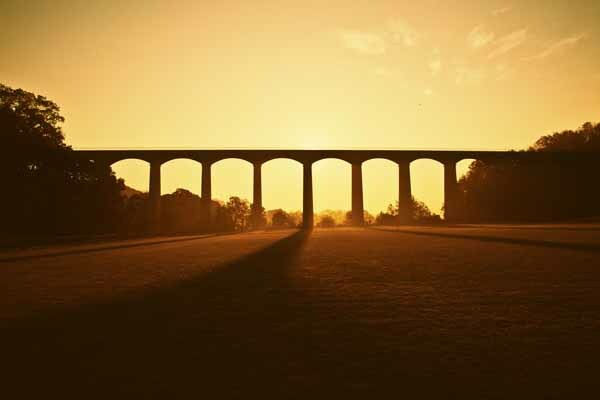 These are out-and-back return routes, which allow you to choose your own pace, but if you feel a little more energetic we can suggest some 'rings', where you travel round a circular route to arrive back with us: the Cheshire Ring or the Four Counties Ring. 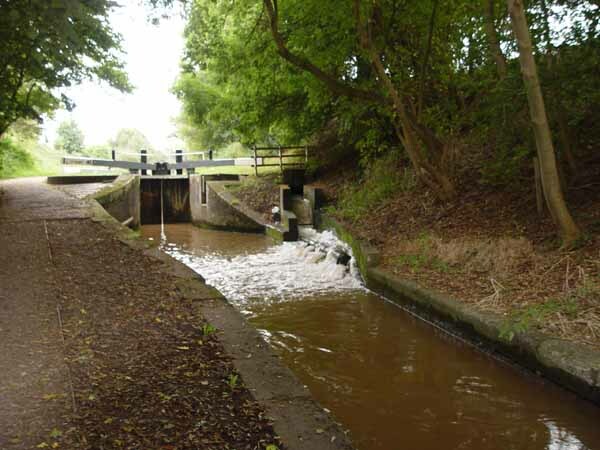 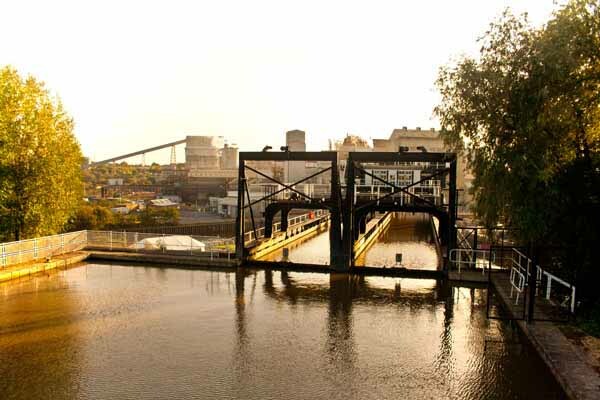 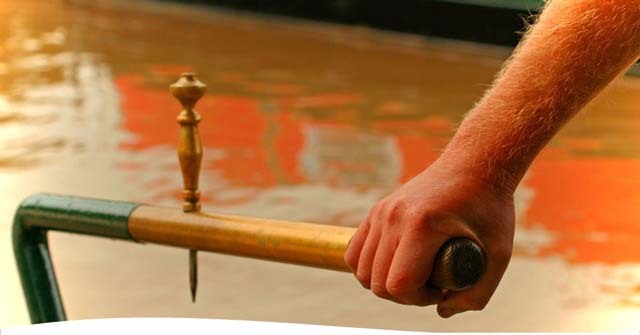 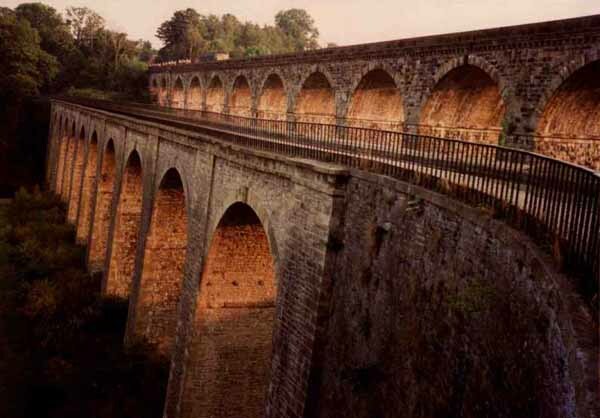 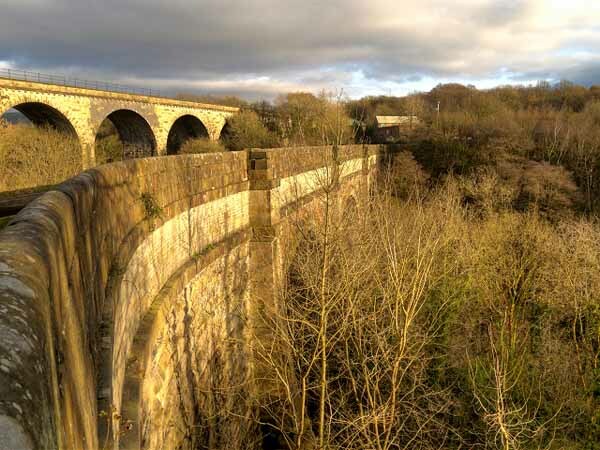 Each canal has an individual character, as they were built at different times by different engineers, and every one has its own surprises and delights. 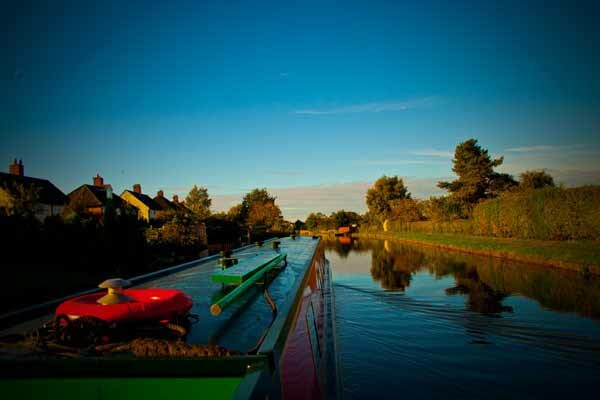 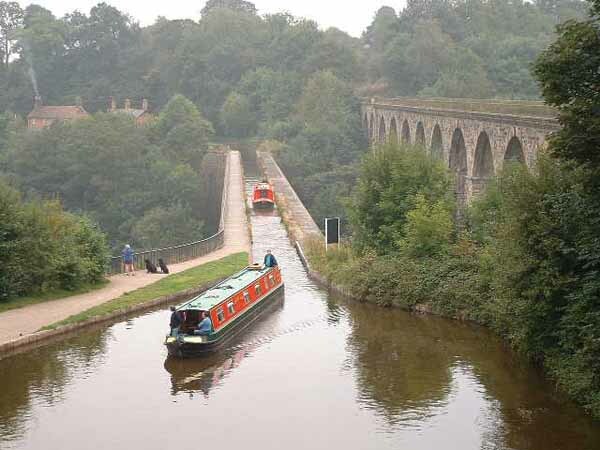 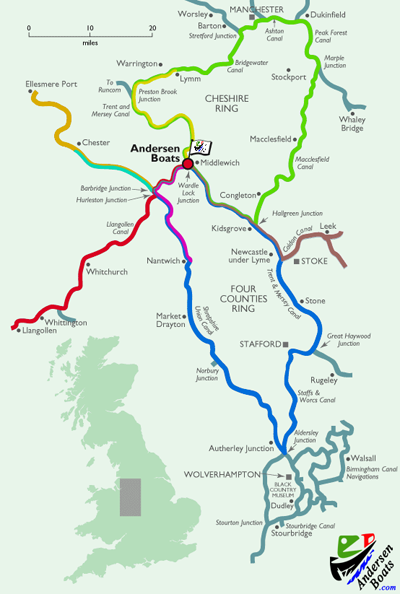 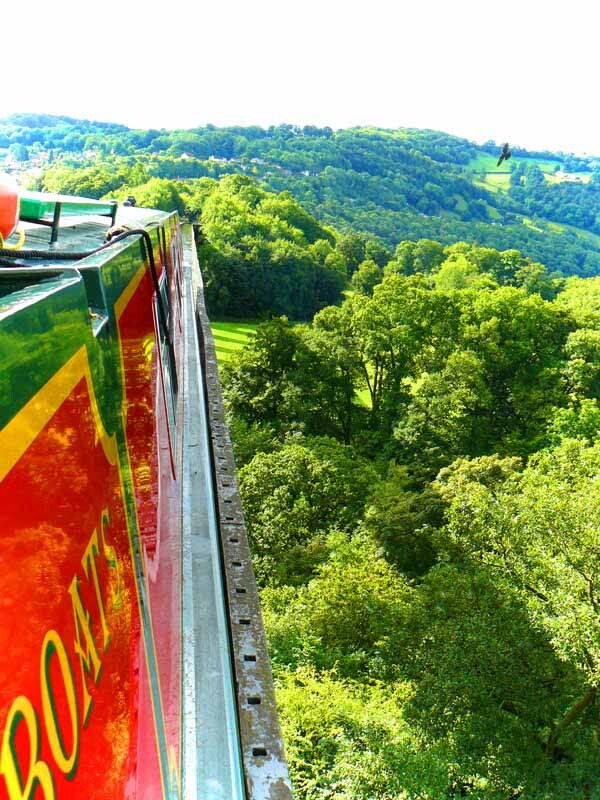 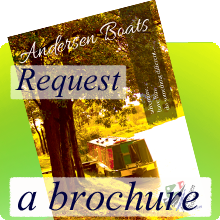 You are of course free to make your own variations on any of these suggested canal boat holidays, particularly if have more time to explore: there are many guides and maps to help you choose your ideal UK canal holiday route, and we are always happy to offer advice on which boat and which route would suit you best. 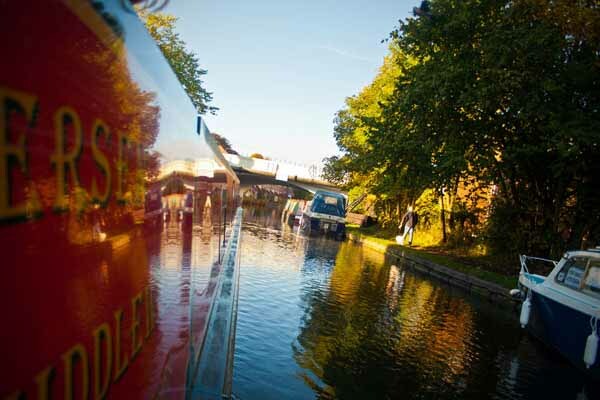 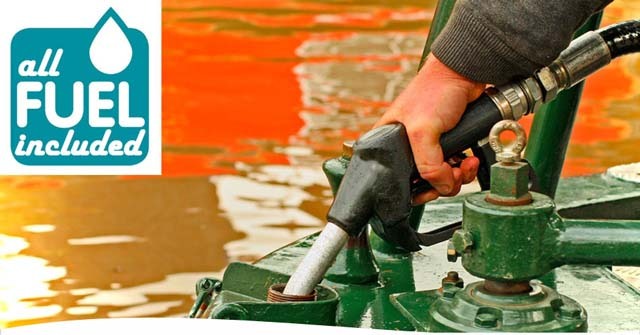 Please Remember, if you're planning to spend a day out and about off your boat, please make sure you factor this into your plans when working out the amount of cruising hours required to complete your holiday route.